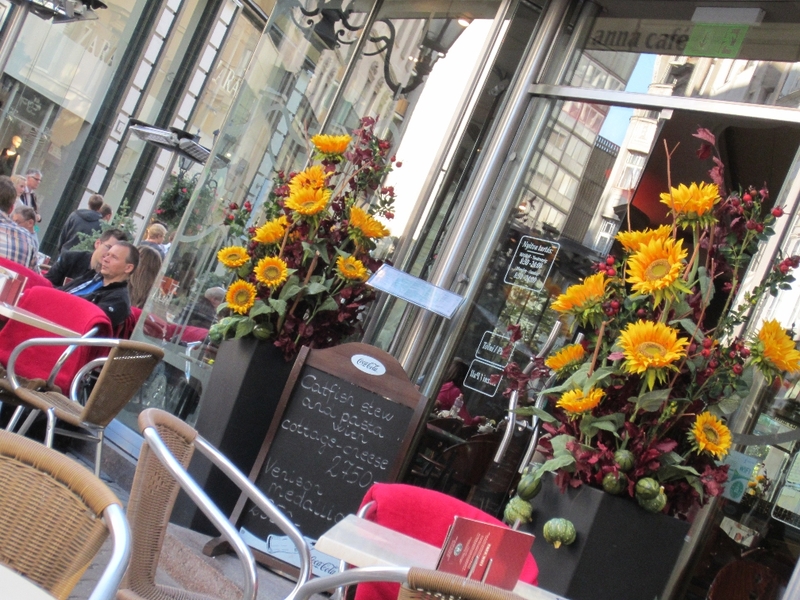 Address: 1052 Budapest, Váci utca 5. The road going north from Pest used to be guarded by the Váci Gate. 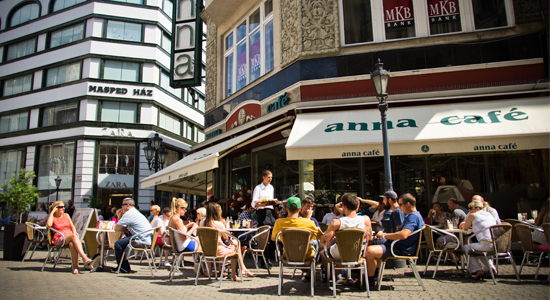 This used to be the way to Vác, hence the name of the Váci Street. 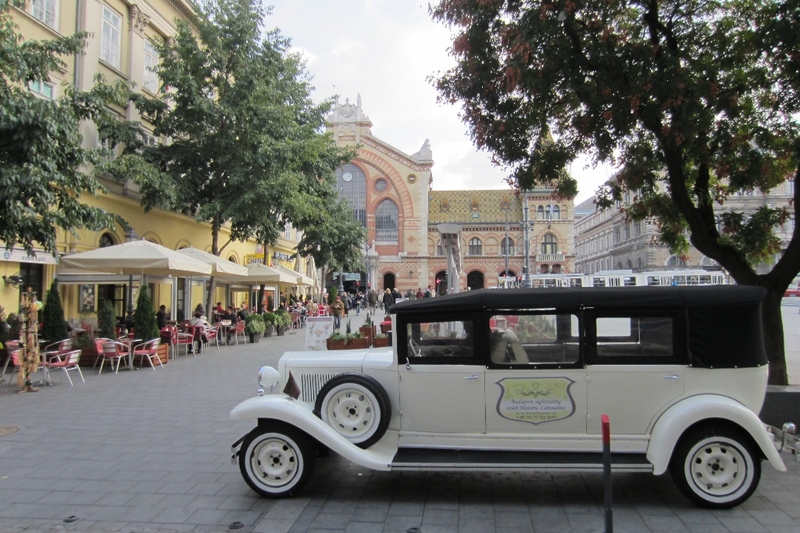 The street in the middle of the city is one of the most important tourist hubs today, near the riverbank of the old Danube. 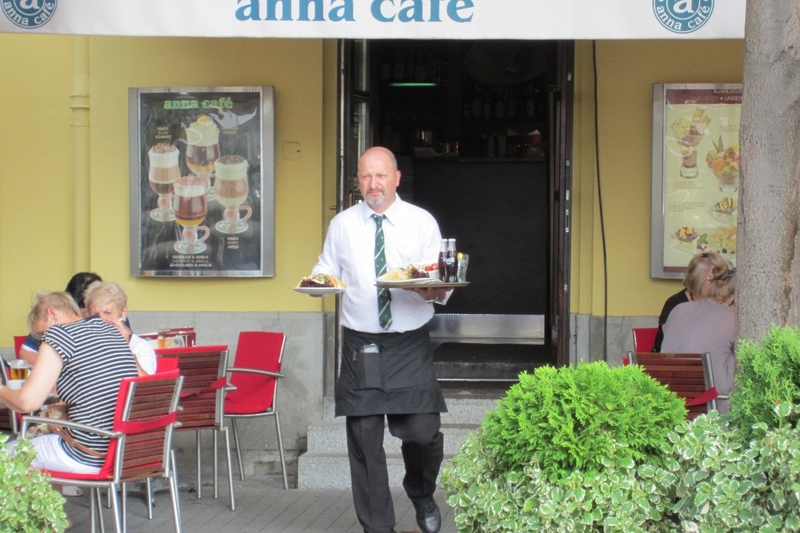 Anna Café is situated in the middle of the buzzy street. 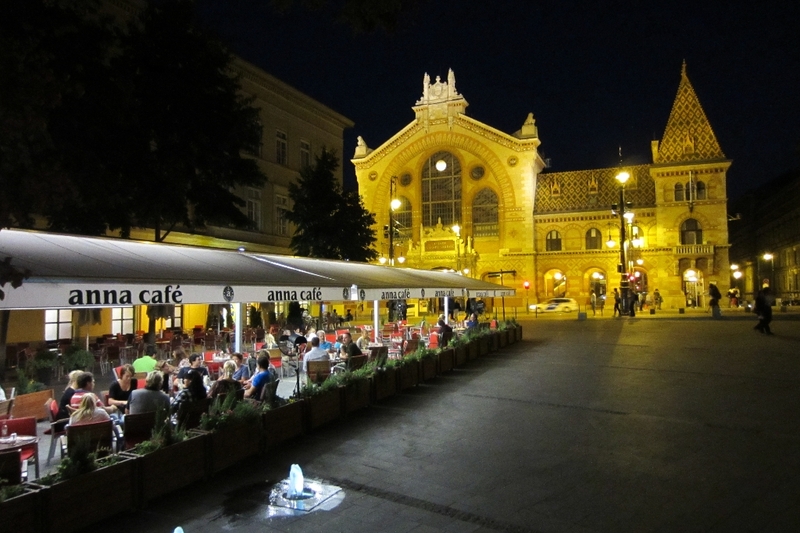 The famous cafeteria offers a wide variety of traditional Hungarian cakes, desserts, salads, sandwiches, cocktails and quality vines, all in a modern fashion.